Rousey performs alongside musical guest Selena Gomez on the January 23 show. The former UFC 135-pound women’s champion joins an elite club of athletes-turned-actors, albeit for only one 90-minute performance for most, to appear on the comedy show that includes Joe Montana, Derek Jeter, George Foreman, and LeBron James. 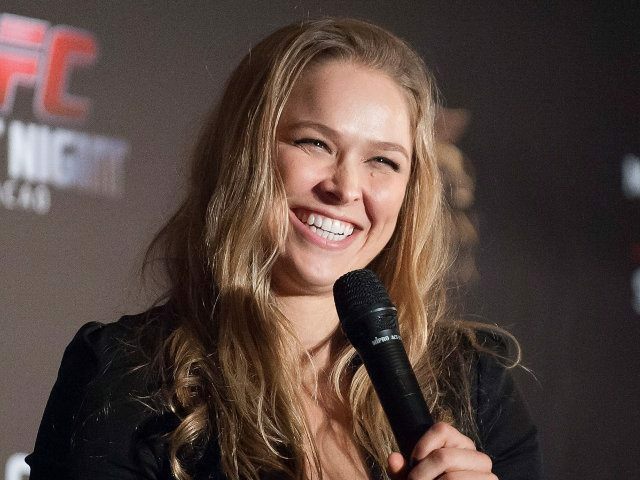 Rousey’s appearances makes a first for a mixed-martial artist. Her appearance on SNL, along with a starring role in an upcoming Road House remake, suggests that she still believes she can fight and act and endorse and write and do much else without suffering repercussions in her primary profession. Her faith in multitasking likely faces another test: the UFC hopes to schedule a Holm-Rousey rematch at UFC 200 in Las Vegas.